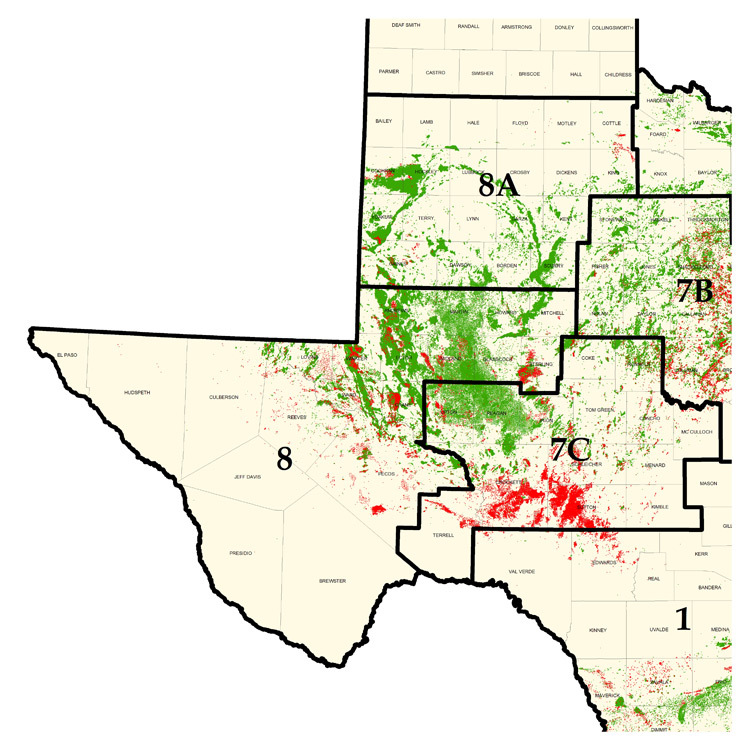 Lying underground along most of South Texas is a sedimentary geological rock formation containing oil and natural gas, known as the Eagle Ford Shale. 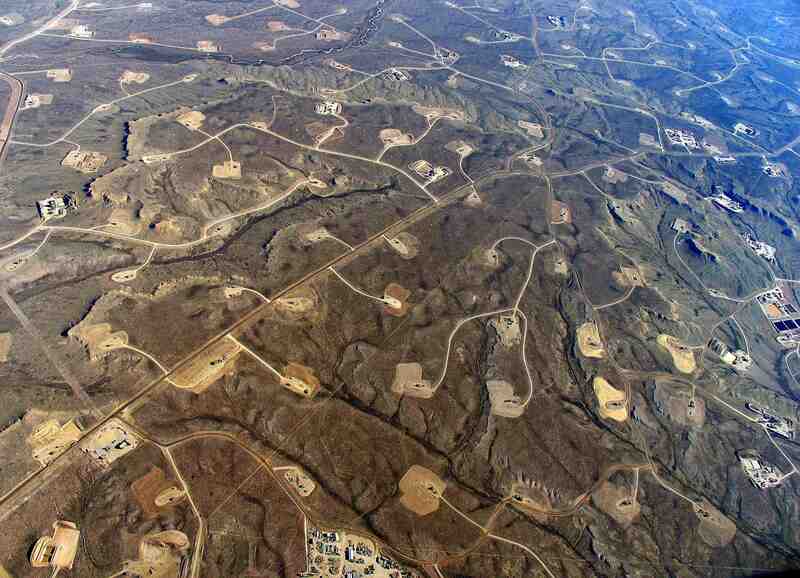 It is currently the most active shale producing area on Earth. Made up of rich fossil ferrous marine shale, the area, running several hundred miles from the US/Mexico border north of Laredo to just north of Houston was one of the most heavily drilled sites for oil and gas in the country in 2010. The shale is a very fine-grained, highly compacted sediment mixed with the fossilized remains of composted plants and animals. After exposure to pressure and heat in the Earth’s crust, this sediment and organic matter transforms into oil and gas deposits. 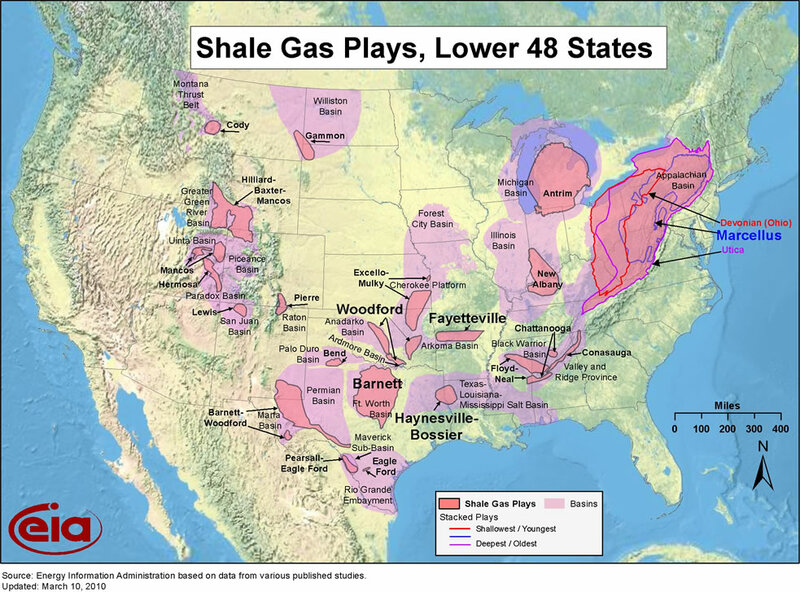 Though most of the shale itself lies close to the Earth’s surface in northern Texas, the geological formation slopes, sending the oil deposits, and therefore the drilling activity, to south Texas. If you’re thinking about selling mineral rights in the Eagle Ford region contact dgsdallas.org to find out what your mineral rights are worth. The formation was named after the now-defunct community of Eagle Ford, where the outcrops that formed it were first seen by locals. Petrohawk drilled the first well to successfully extract oil and gas from Eagle Ford Shale in 2008 in LaSalle County, Texas. Other oil companies soon joined in the drilling, growing the productive area from Webb and Maverick counties in Texas all the way to the Mexican border. 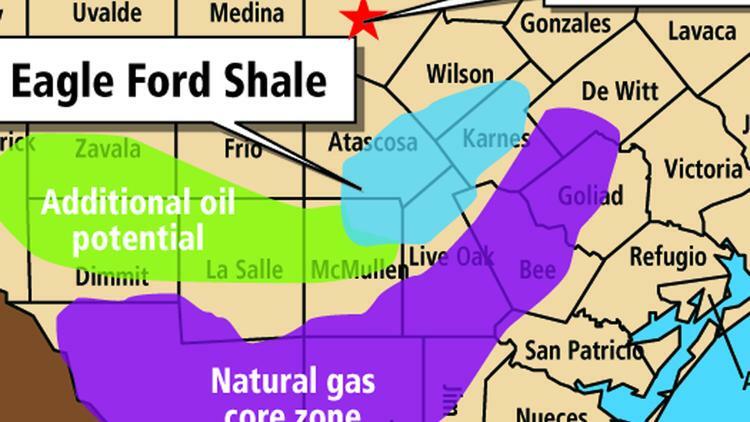 Currently, Apache Corporation, EOG Resources, Swift Energy, Petrohawk and Exxon are among Eagle Ford Shale’s largest leaseholders. The area itself is approximately 50 miles wide, 400 miles long and is about 250 feet thick at a depth between 4,000 and 12,000 feet. In order to recover and extract the oil and gas that is within Eagle Ford Shale, companies utilize hydraulic fracturing alongside horizontal drilling. 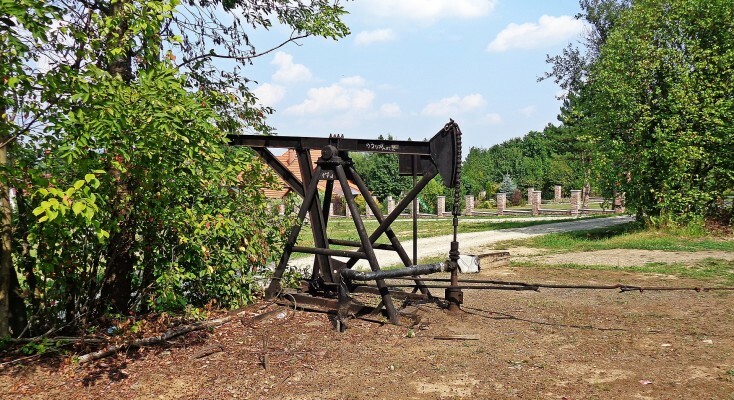 In contrast to the highly controversial practice of fracking, many of the leaseholders who are actively involved in drilling operations also use no-emission and/or low-emission controllers during the recovery and extraction process. 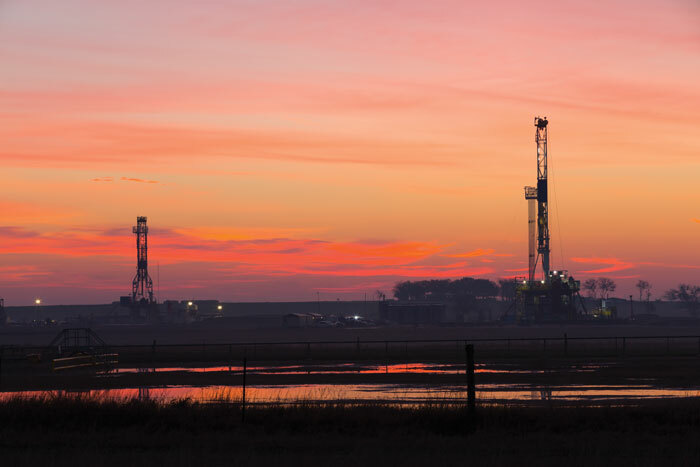 During the first six months of 2013, Eagle Ford Shale produced 2.69 billion cubic feet of gas and 599,000 barrels of oil and condensate daily. 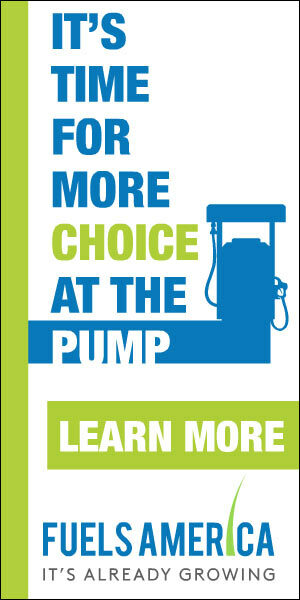 A study performed by UTSA (the University of Texas at San Antonio), concluded that Eagle Ford Shale had an $87 billion impact on the Texas economy in 2013. At that time, industry experts estimated that by 2023, Eagle Ford Shale would generate $137 billion in revenue and employ more than 196,000 workers. However, oil production in Texas severely plummeted in 2015 as OPEC the market with superfluous oil supply. At Eagle Ford, extraction halted in more than 50% of the producing rigs, crippling the projected economic growth. While much oil still remains for extraction, it is unclear if and when this area will recover.